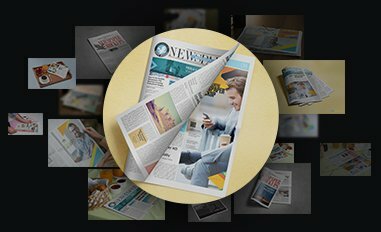 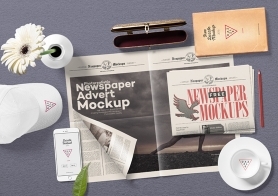 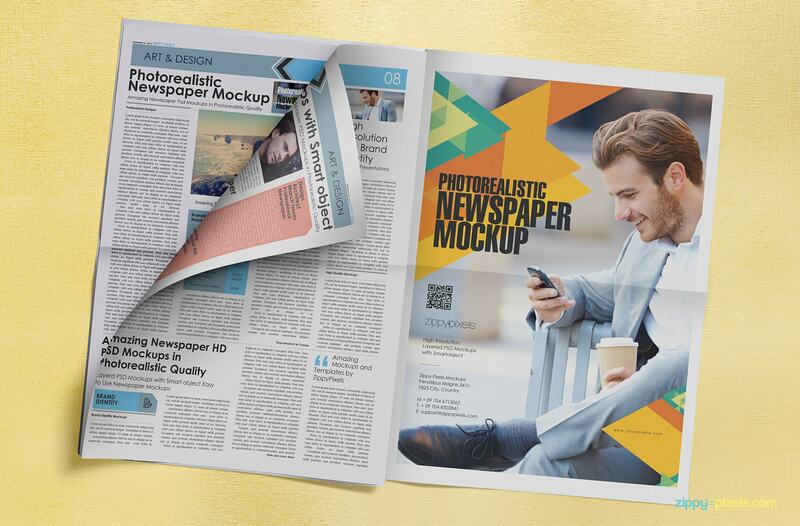 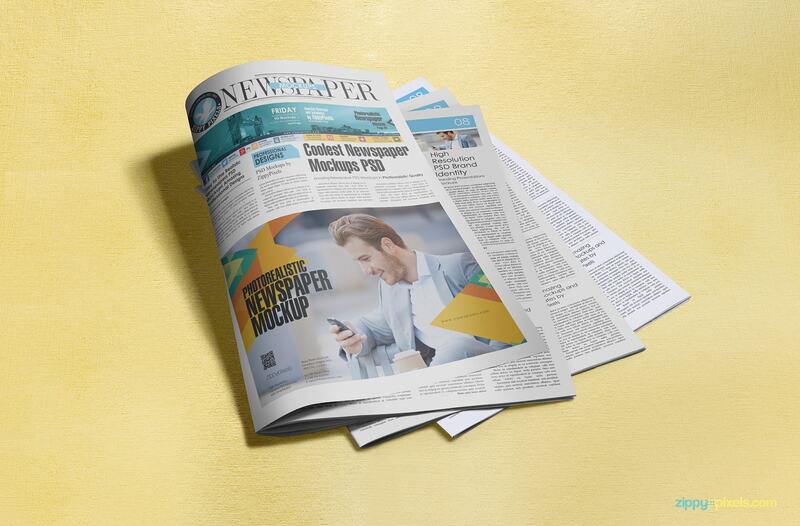 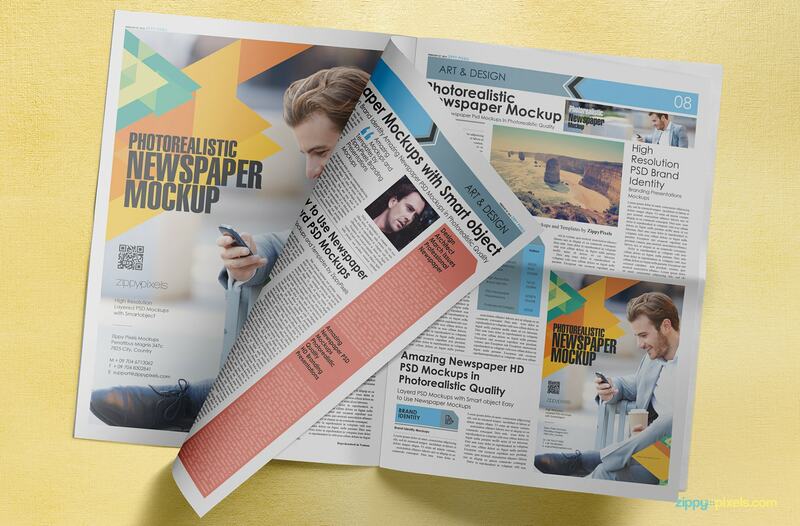 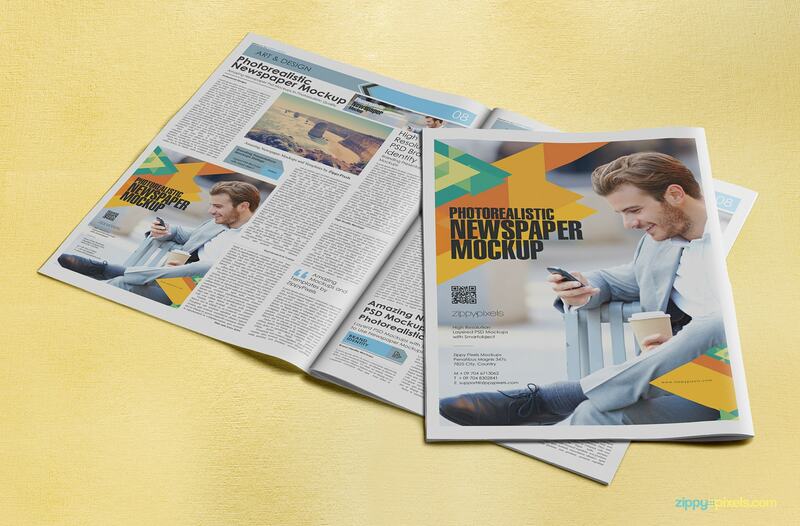 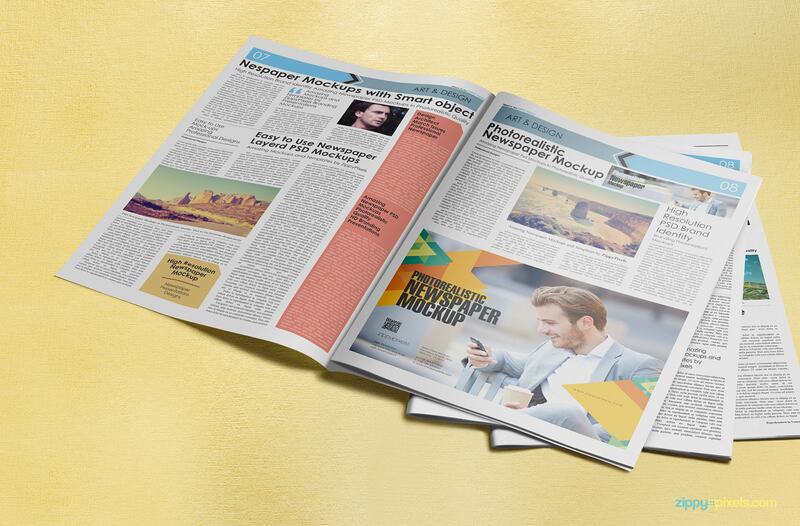 Download amazing pack of 13 customizable PSD mockups and showcase advertisement designs on newspapers in photorealistic quality. 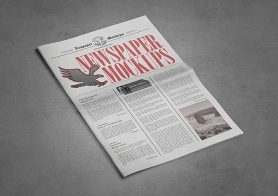 The 5th volume in our newspaper advertising mockup series features a 4 columnar newspaper (11”x15.7”), easily usable for compact & tabloid sizes. 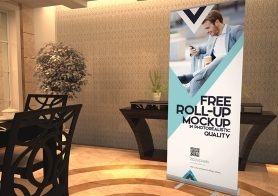 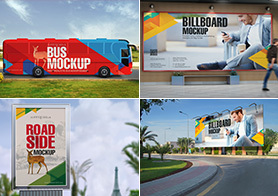 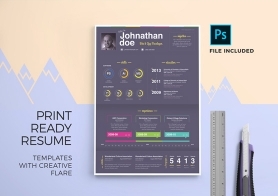 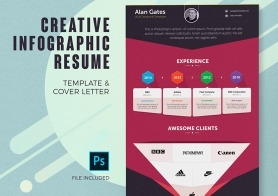 These mockups are fully-layered PSDs with customizable backgrounds, shadows & lighting. 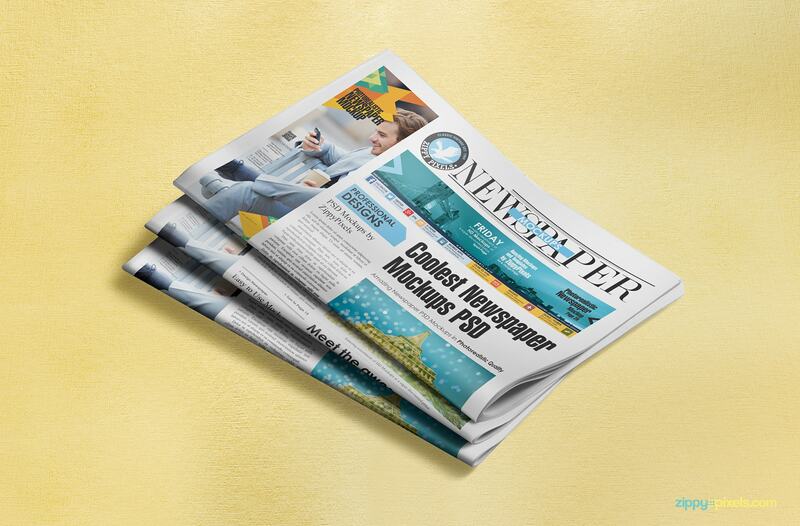 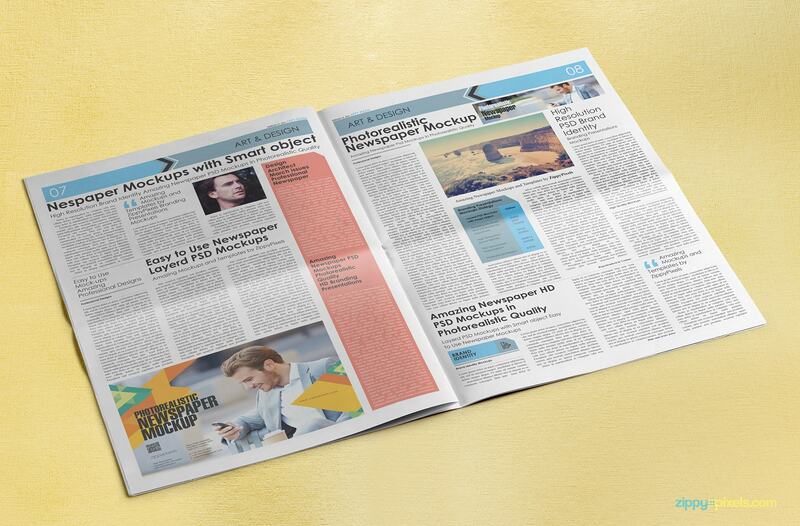 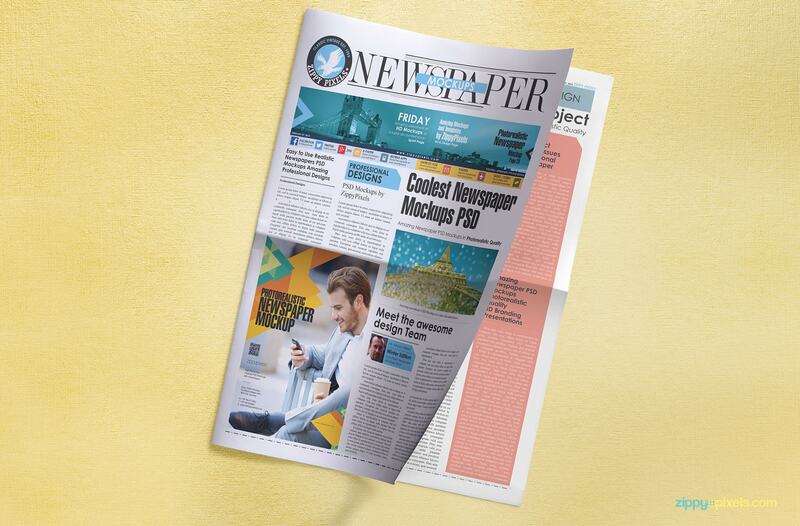 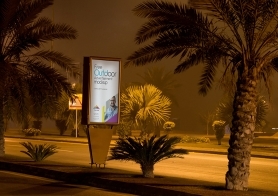 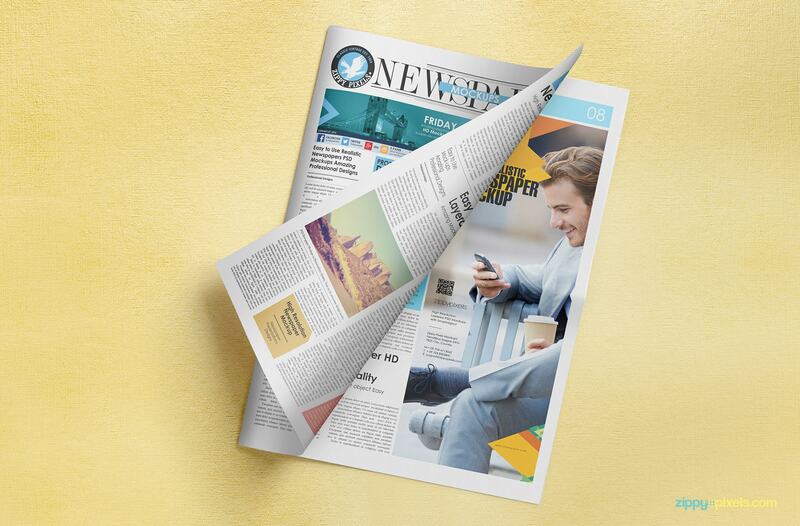 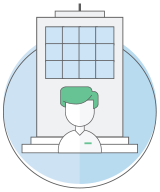 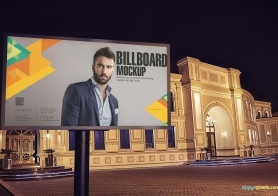 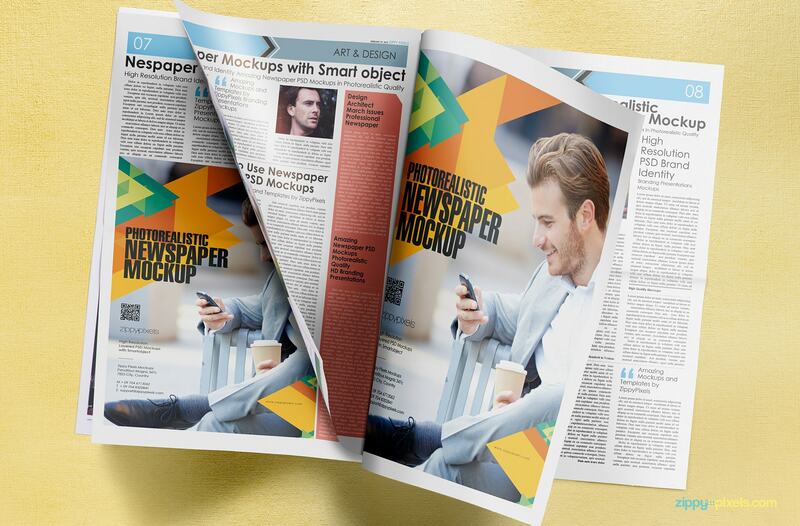 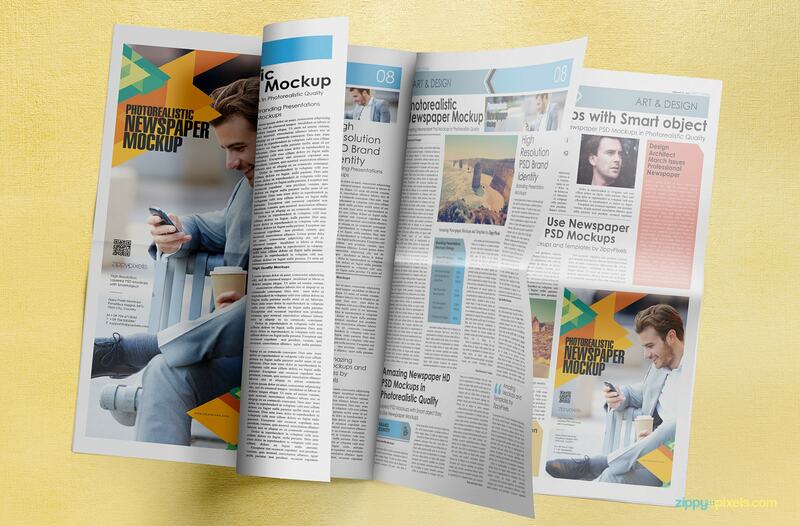 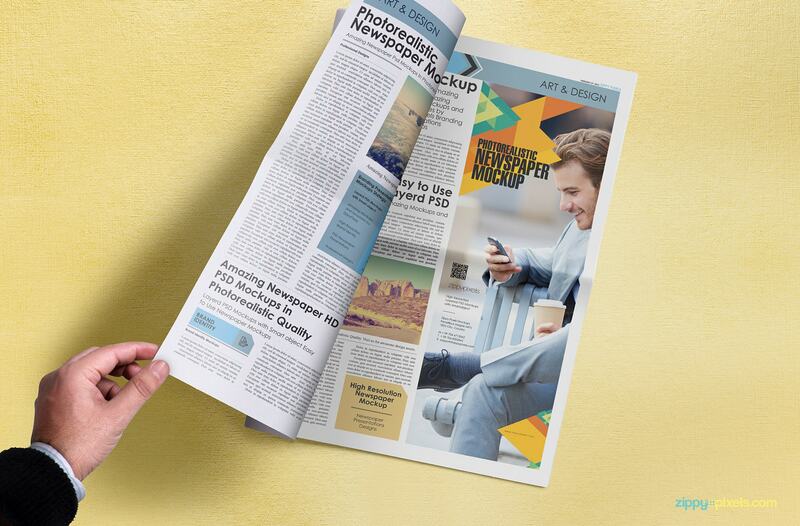 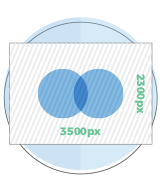 Each ad space and full newspaper layout can be replaced with your designs quickly using the smart object. 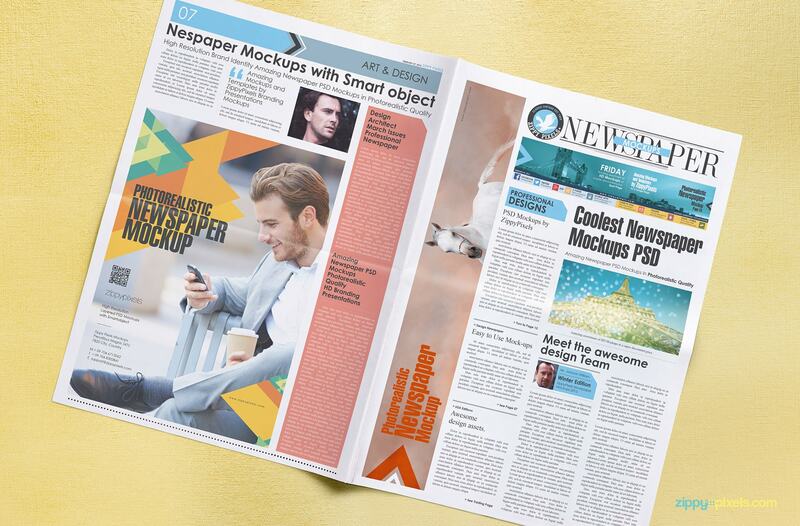 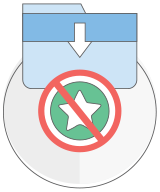 Each mockup has separate smart object layers for each of the ad space and newspaper page. 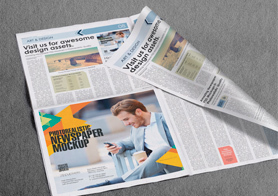 Half page advertisement (10.1”x7.2”) displaying on front page of newspaper in stack of 3 newspapers.